Literary Magazine Competition – Now Open for 2019! One of the highlights of the Community College Humanities Association is its annual literary magazine competition, which highlights student work from all over the nation. The competition reinforces the mission of CCHA to help shape and strengthen students with their personal and professional growth in the Humanities. Not only do students learn about the craft of writing and artistic expression, they explore the publishing and promotion process. This is a unique opportunity for all college students, but particularly those at a community college. Each magazine is an artistic reflection of the perspectives of each unique student body and locale. CCHA is proud to honor selected magazines in each of our five divisions. Selections are made based on college size and magazine budget; there are awards for both smaller schools and larger schools in each division. Awards for first through third place plus honorable mention are given each year in addition to an overall national award winner. Magazines may compete in any number of the available categories. Individual entries in genre categories are judged according to appropriate genre conventions; these nominated pieces compete for first, second, third, and honorable mention awards within their region (plaque for first place, paper award for others). Only nominated pieces will be considered for awards. Winning pieces may be posted to the CCHA website. The Best Magazine category is judged holistically on the criteria of aesthetics, correct editing, ease of navigation, and strength of student work. 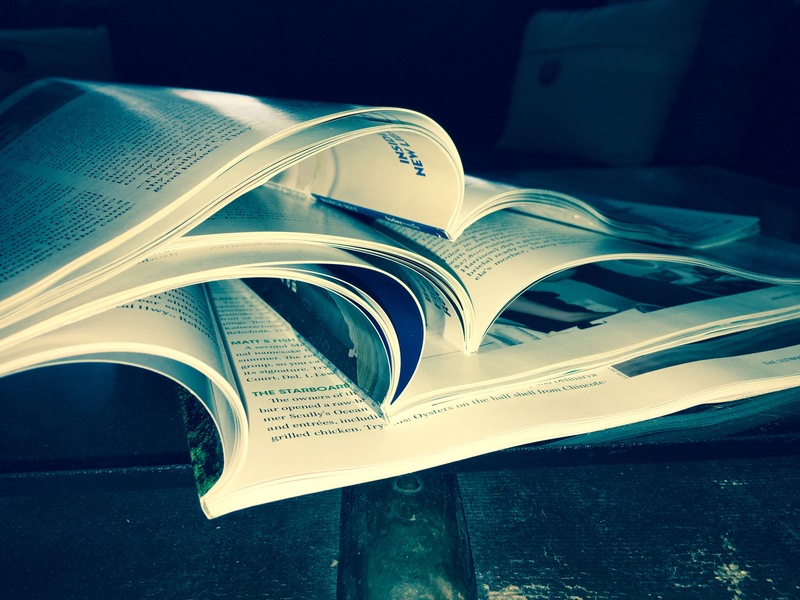 Magazines compete within their “weight” class (determined by the enrollment and magazine funding levels of the participating colleges). Awards will be given for both first and second places within each region and nationally. NOTE: Before you complete your form, be sure to verify your division and check to see if your institution is a member for proper pricing (member institutions receive discounted pricing). Thanks to all of the colleges who plan to submit entries to this year’s CCHA Literary Magazine Contest. Unfortunately, any magazines that are received after the due date cannot be included in this year’s judging. Please plan to submit on or before June 10th to be eligible for this year’s contest. Judges have a small window to judge all entries carefully and submit scores by August. We plan to notify winners in September. Thank you for your understanding.